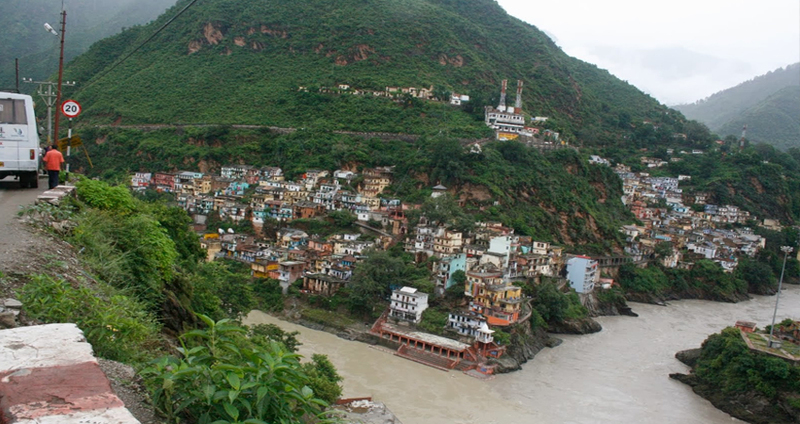 Devprayag is a town with a Nagar panchayat in Tehri Garhwal district in the state of Uttarakhand. 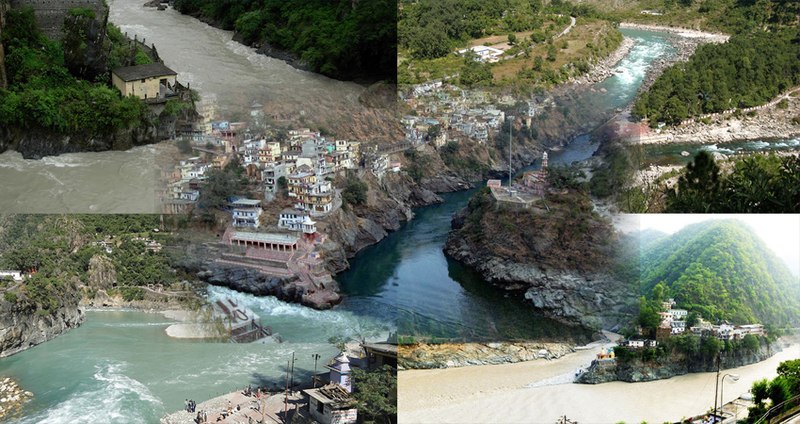 Devprayag is a town with a Nagar panchayat in Tehri Garhwal district in the state of Uttarakhand, India, and is one of the Panch Prayag (five meeting point) of Alaknanda River where Alaknanda and Bhagirathi river streams join and take the name Ganga or Ganges River. Uttarakhand, the Land of Gods, is added up among the well-liked travel destinations by pilgrims due to its spiritual meaning. With snow covered mountains, high mountain ranges, broad forests, verdant greenery and sacred shrines, the site is like a paradise on earth that attracts tourist and pilgrims from around the planet. Yearly thousands of pilgrims travel to this good-looking and sacred spot to offer prayers to their Lord and get some fresh healthy air and peace of mind. There are many sacred Yatra that you can undertake in Uttarakhand. Panch Prayag Yatra is one such trip that provides the peace and support you may be seeking for your soul, mind and body. Devprayag : In this place Alaknanda River meet with Bhagirathi River. 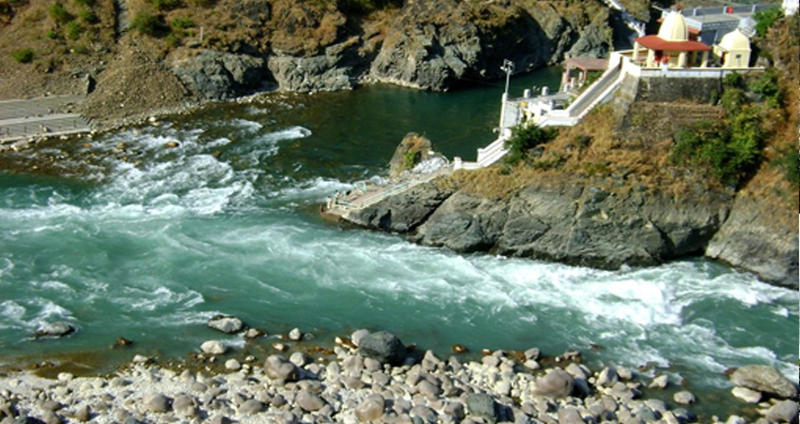 Rudraprayag : In this place Alaknanda River meet with Mandakini River. Karnaprayag : In this place Alaknanda River meet with Pinder River. Nandprayag : In this place Alaknanda River meet with Nandakini River. Vishnuprayag : In this place Alaknanda River meet with Dhauli Ganga River. Day : 1 Delhi to Haridwar (230kms / 6hr). Day : 2 Haridwar to Devprayag (100 Kms / 5 Hrs). In the daybreak after breakfast drive to Devprayag. After arrived check in to hotel and lunch after lunch visiting the attractions at Devprayag and dinner over night stay at Devprayag. Day : 3 Devprayag to Rudraprayag (66 Kms / 4 Hrs). In the early sunrise after breakfast drive to Rudraprayag, at arrived check in to hotel and lunch and visiting the attractions in Rudraprayag and dinner over night stay at Rudraprayag. 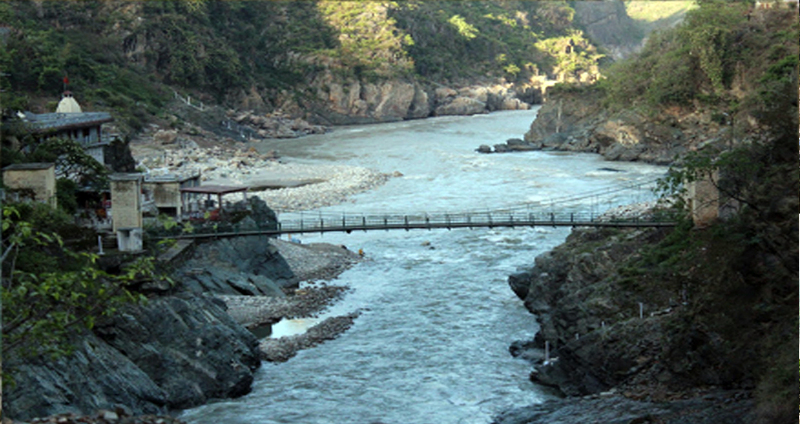 Day : 4 Rudrapryag to Karanprayag (33 Kms / 3 hrs). In the daybreak after breakfast drive to Karanprayag, at arrived check in to hotel and lunch after lunch and visiting the attractions at Karanprayag and Dinner over night stay at Karanprayag. In the daybreak after breakfast drive to Nandaprayag and at arrived, check in to hotel and lunch after lunch and visiting the attractions at Nandaprayag and dinner over night stay at hotel in Nandaprayag. Day : 6 Nandprayag to Vishnuprayag to Joshimath (40Kms / 3 Hrs). In the sunrise after breakfast drive to Joshimath. And after lunch at Vishnuprayag visiting the attractions and drive to Joshimath, check in to hotel and dinner over night stay at Joshimath. Day : 7 Joshimath to Badrinath (44 Kms / 5 hrs). Morning after breakfast drive to Badrinath and check in to hotel and lunch after lunch, afterward at sunset visit Badrinath Temple for Aarti. Overnight stay at hotel in Badrinath. Day : 8 Badrinath to Mana to Joshimath (44 Kms / 4 Hrs). Morning breakfast after having a bath in the Tapt kund have the Darshan of Badrivishal. Brahamakamal is significant for Pinddan Shraddh of ancestors). There are other interesting sightseeing spot like Mana, Vyas Gufa, Maatamoorti, Charanpaduka, Bhimkund and the "Mukh" of the Saraswati River. Just within the 3 kms of Badrinath, Later drive to Joshimath. Check in Hotel. Dinner over night stay at Joshimath. Day : 9 Joshimath to Rishikesh (254 Kms / 7 Hrs). In the morning after breakfast drive to Rishikesh. 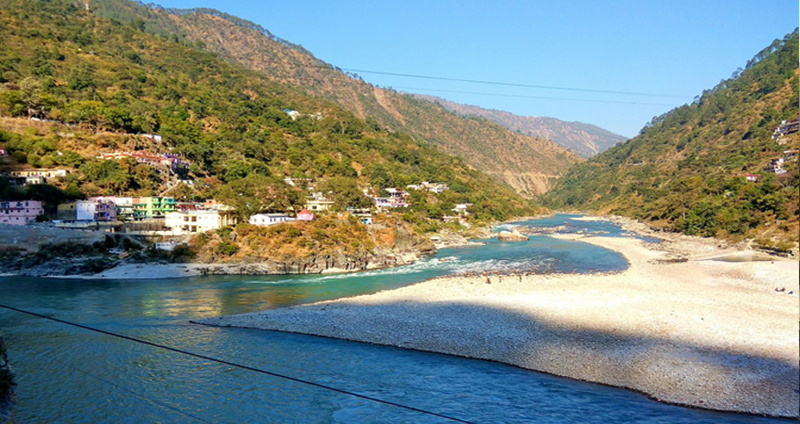 Through Devprayag and check in hotel at Rishikesh. Dinner and overnight stay at Rishikesh. Day : 10 Rishikesh to Delhi 250Kms / 6 Hrs). In the morning after breakfasts drive to Delhi, and Lunch on the way and continue drive to Delhi tour End.